It’s simple but very nice. 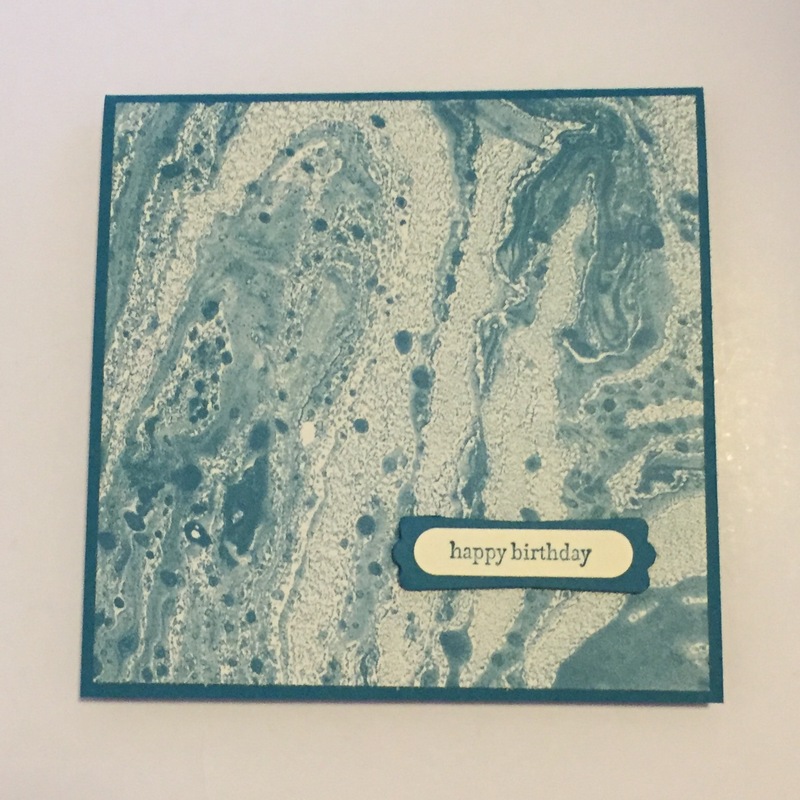 I really like the colour and the card you used! Thanks 🙂 I was really pleased with how it turned out actually. I see a production line in my future!! !